"For the Sweet Dreams Kit, is there any incompatibility in using essential oils with the plastic container and tubing?" Staff Answer The concentration of essential oils is very low and will not compromise the plastic. The total amount of essential oils is just under 0.50 oz. and this is divided between 12 bottles. 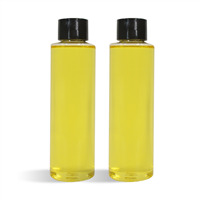 "The description states that this kit includes jojoba oil, but the Ingredients list MCT. Would you clarify which oil is in this kit? Thank you,"
Staff Answer The description is incorrect. 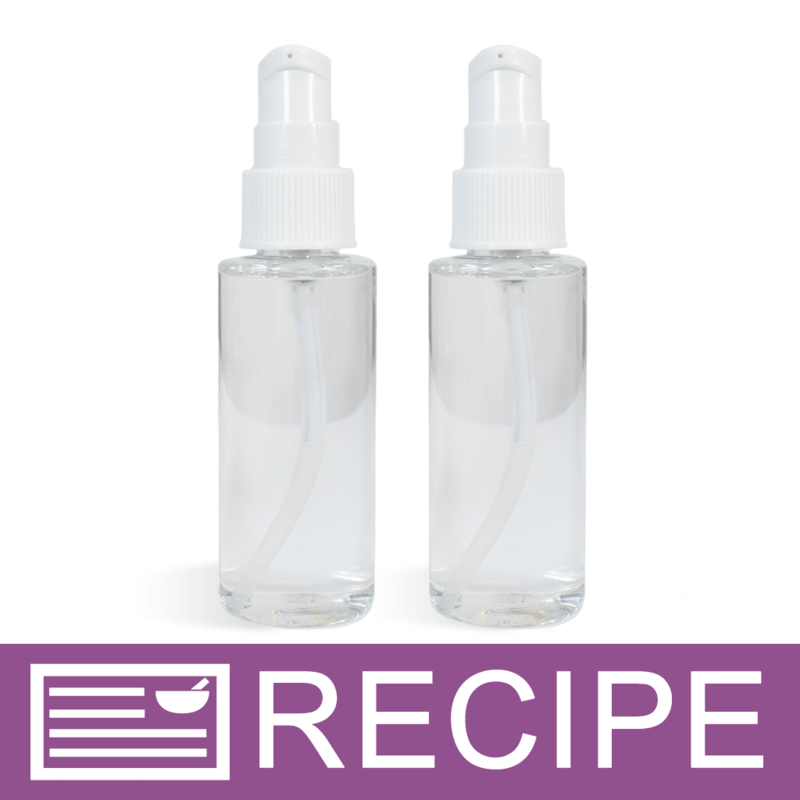 The recipe and kit contain MCT oil. Thank you for bringing this to our attention.